John Hancock: Queen City Growth; ​"You Can't Go Back Again"
NBC Sports NASCAR is headed to Charlotte. 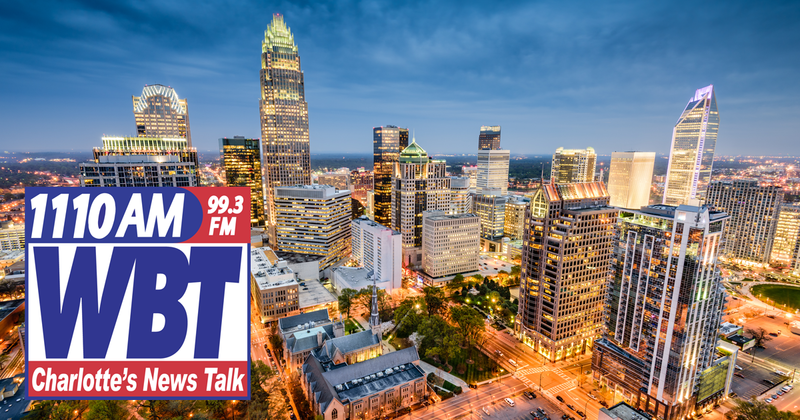 BB&T and Sun Trust are merging and headquarters will be here in Charlotte. 'I Read the News Today'.